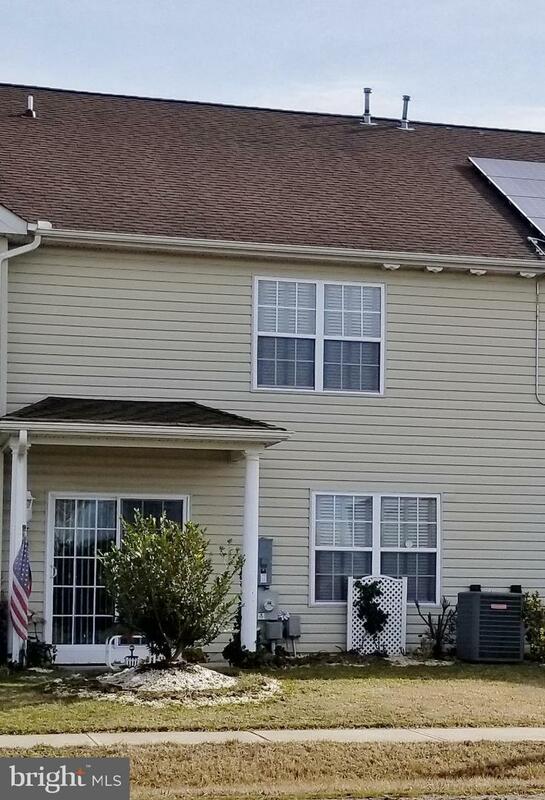 This lovely 2 bedroom 2.5 bath town house is economical, and convenient to Salisbury Maryland however just over the Delaware line. This home is unique to a lot of townhouses in the area as there are no additional added fees other than taxes. The owners have lovingly taken care of this home and recently had the interior painted and new carpet added to the second floor. They have also had accessibility handrails added to the master bath. The first floor has an open floor plan which is great for entertaining. 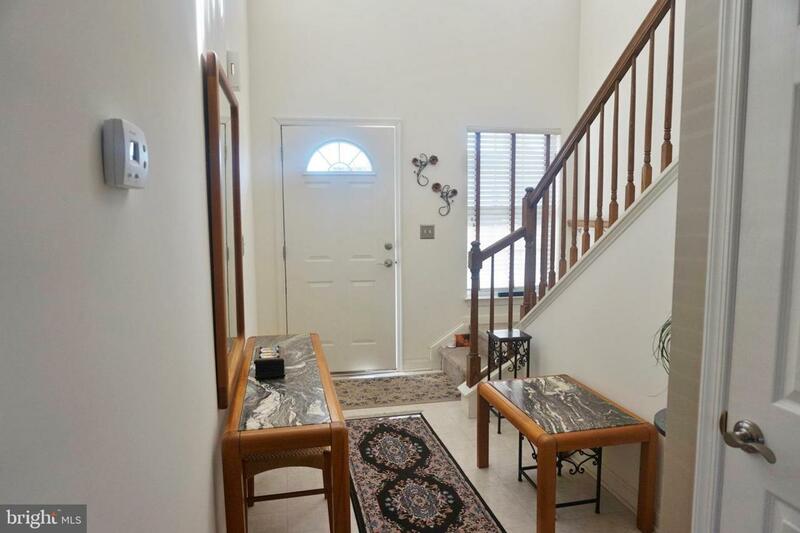 There is a half bath on the first floor and two full baths on the second. The kitchen is just off the garage which is great for bringing in groceries. The dining area features a sliding glass door and covered porch for grilling or just reading a book. You don't want to miss this home. It is truly a great place to live!